Take your enterprise BI to the next level with AI! It's time to take your BI to the next level! Join us on September 6th at the IBM Canada Lab for an exclusive preview of the next major release of IBM Cognos Analytics! We are hosting a half day session to showcase the new features and functionality, and will have experts on-hand to answer any questions pertaining to upgrading, or moving to the cloud! The upcoming release of IBM Cognos Analytics features an all-in-one platform to empower users with an AI Assistant plus embedded smarts to help you prepare data, surface hidden/unbiased insights, and enhance understanding of analytic results. 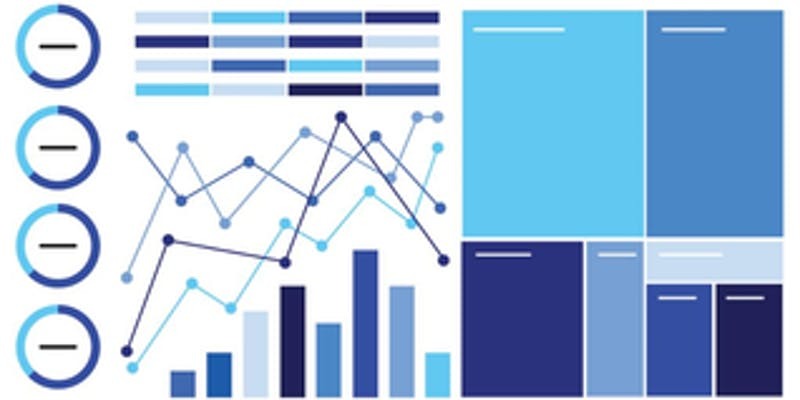 As a key component of the Analytics cycle, Cognos Analytics can measure progress versus plans, and help you understand what happened, and why, and easily identify what will drive future results. We are offering two specific tracks tailored for Business Users and IT Professionals alike. Whether you are currently using Cognos Analytics, or if you are a Cognos BI customer who has been waiting for the perfect time to upgrade, this session is for you. Don't miss this opportunity tosee how you can prepare to use Cognos Analytics with Augmented Intelligence for sharper, more precise insights using your existing data and Cognos investments. There is no better time to join the AI movement! 9:00-9:30 Keynote/Kickoff - what's new, what's next. This event is free but space is limited. Signup today to reserve your seat!